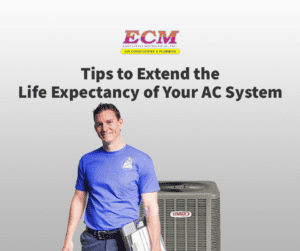 Your home’s air conditioning and heating systems keep you comfortable all year long, so keeping them properly serviced and maintained is essential. 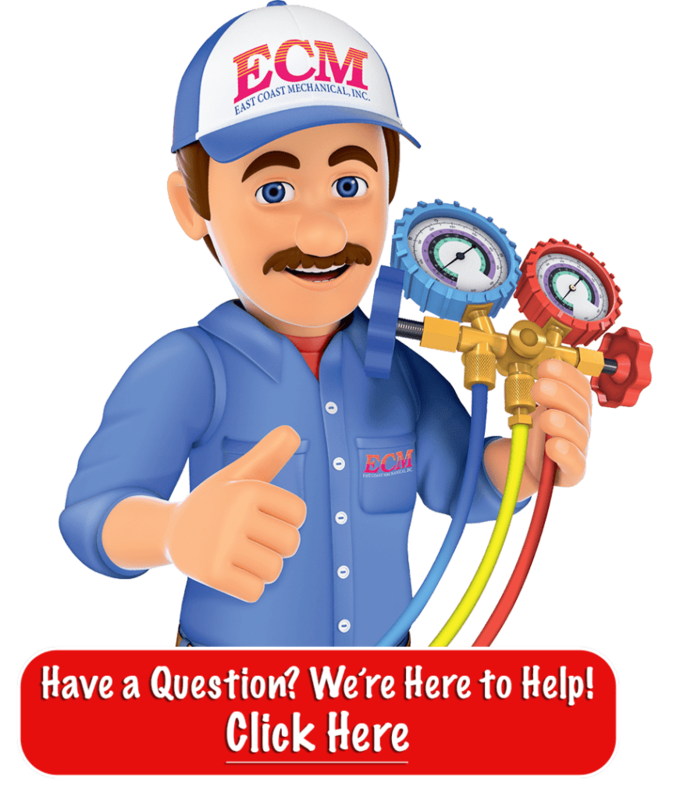 When you call an HVAC contractor to repair a problem or tune up your system, it is crucial that it is done right. It is also important new system installations and replacements are performed by true professionals who value your time and money. 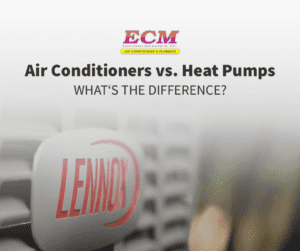 Let’s take a look at some of the most important factors to consider when it’s time to select an HVAC contractor. Is the Contractor Authorized to Perform Warranty Service? If your HVAC system is still under warranty, it is important that the person who makes repairs is authorized to do so. 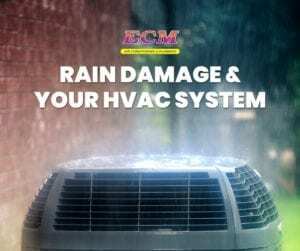 For instance, here at East Coast Mechanical (ECM), our technicians are factory trained and authorized to perform repairs on products made from all of the major HVAC brands. 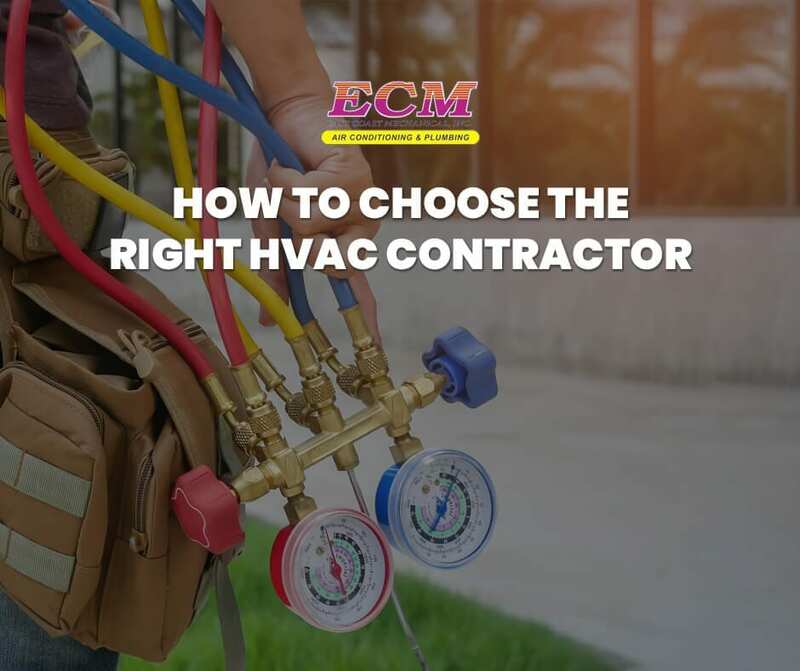 Before you schedule service with any HVAC contractor, is best to check if their staff is factory trained to work on your specific heating and cooling system. Ideally, a contractor will offer a warranty or some sort of guarantee on work done in your home. It’s pretty common in the HVAC industry for a contractor to offer a 1 year warranty on all work, sometimes extended longer for new installations. Even if there is no explicit guarantee, a reputable contractor will not consider a project to be complete unless you are satisfied with the end result. Will You Get an Estimate in Writing? 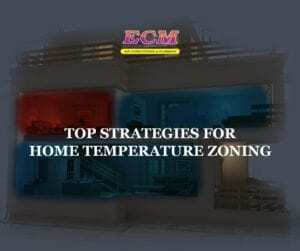 Before hiring an HVAC contractor, it’s best practice to get two or three written estimates from different companies. This allows you to compare prices and otherwise make an informed decision. Most reputable contractors will come to your home, inspect the problem or project and then estimate the total cost of a given project. Beware of estimates on both extremes of cost. Obviously you don’t want to go with the company charging way more than everyone else. But if one contractor is way cheaper than the others, their quality of work is likely also cheap, and will end up costing you more in the long run when band-aid fixes creep back up as major repairs. Look to find the fair price. In some cases, coupons or other discounts will be made available to help keep the cost of the project within your budget. Financing may also be available to help with unexpected repair costs or extensive HVAC repair or installation projects. Can You Get Same-Day Service? 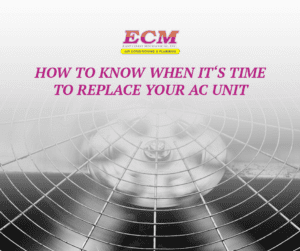 In an emergency, you don’t want to have to wait days or weeks to get your HVAC system fixed. Therefore, it is important to find a contractor who can offer service on the same day that you request it. In some cases, the job can begin as soon as the problem is diagnosed. Even if the service call is an urgent one, be sure to get an estimate ahead of time. You still want to make sure that you are getting good value for your money. Also, be sure to ask the contractor about any emergency service charges or fees that may apply even if you don’t have any work done. 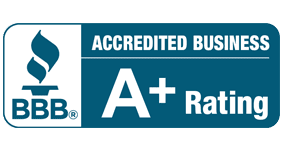 If you’re located in Palm Beach, Broward, Martin, or St. Lucie County, you can trust East Coast Mechanical as your go-to HVAC Contractor. We offer a variety of services to ensure that your home is comfortable throughout the year. 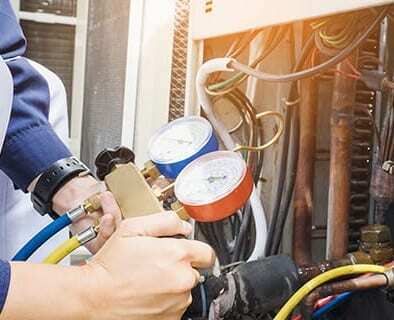 In addition to servicing air conditioners and other HVAC systems, we can also diagnose and resolve plumbing and electrical issues as well as problems with your major appliances. We also sell home warranties that cover the cost of parts and labor for an entire year. If an item can’t be fixed, in many cases we will replace it free of charge. Contact us today for more information!